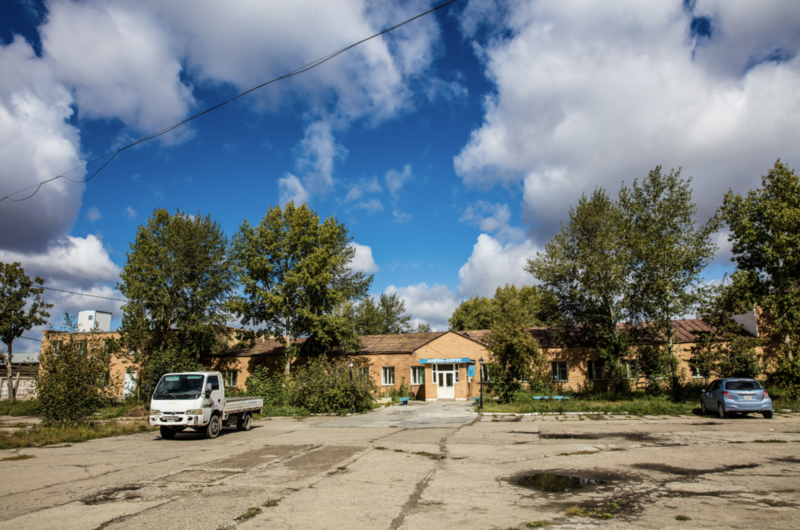 In industrial street at Khan-Uul district, Ariun-Lotus Sanatorium building is available for sale. This building is total of 1350sqm. Building has connected to the central infrastructure such as heating, electricity, sewage. Ariun-Lotus Sanatorium building is located west of Gobi Cahsmere factory and north of DTSS-3.